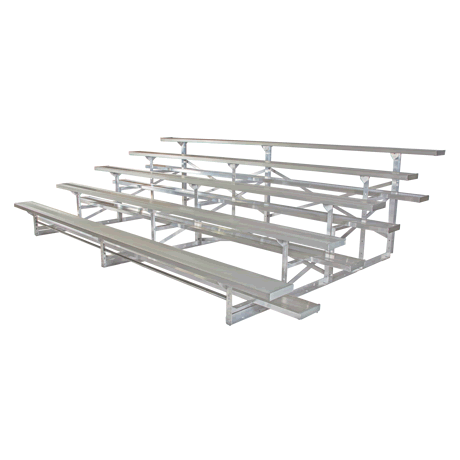 A non-elevated bleacher is a basic seating system with a first seat height of 16 inches. When seated on the first row, your feet are at ground level, requiring no additional walkways or stairwells. 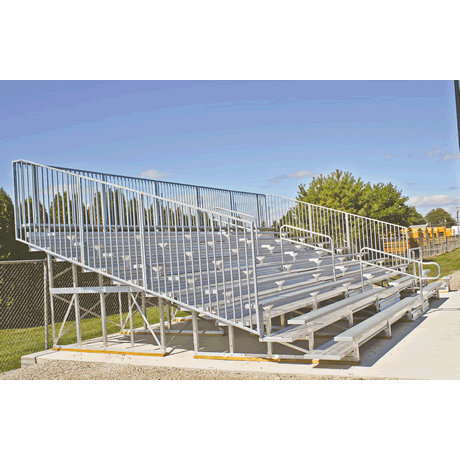 It is an outdoor bleacher seating that should be anchored to resist hazardous wind conditions. 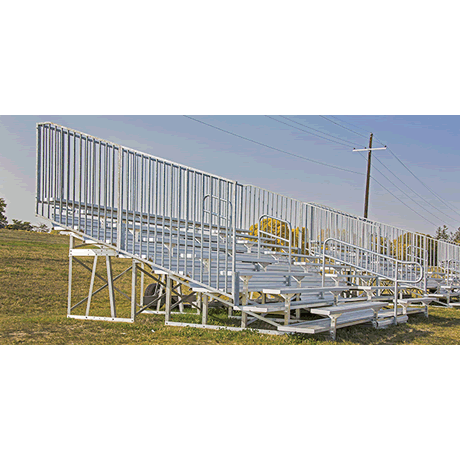 Sports bleachers with more than 4 rows have guard rails included. 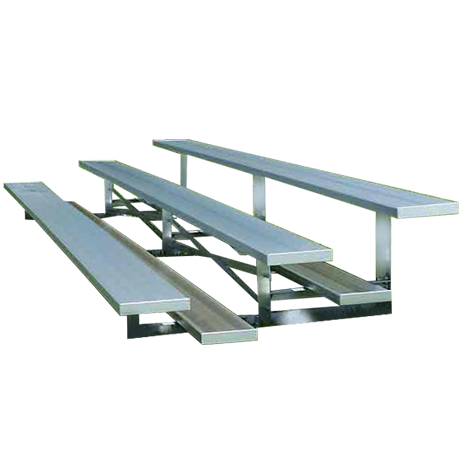 This is not a portable bleacher. It has an aluminum frame which will not get ugly over the years. The aluminum planks are anodized and practically indestructable. 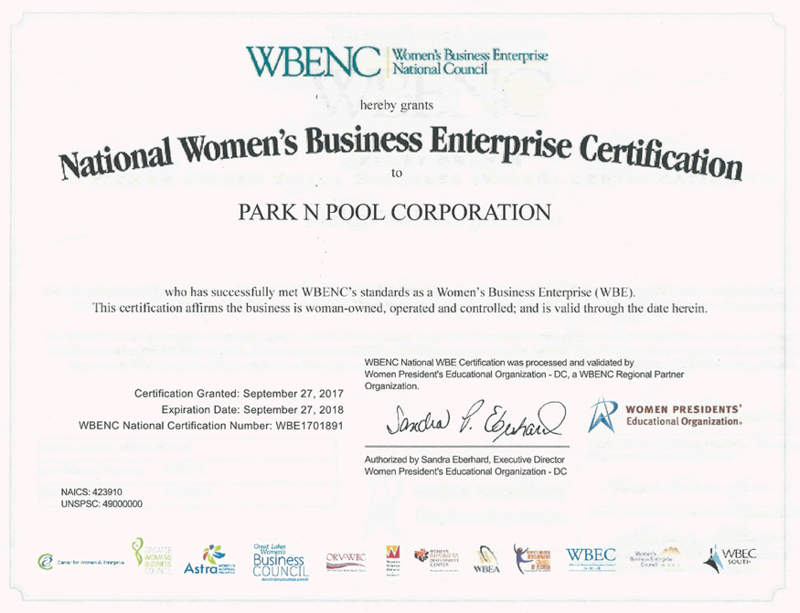 It is an excellent choice for minimal supervision and maintenance. 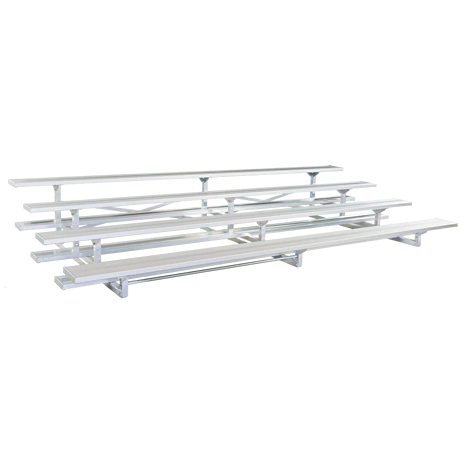 Ground sills: These treated 2 x 6 boards are suggested to be attached to the bottom of each bleacher frame when a bleacher system is placed on any surface other than concrete. They run the depth of the bleacher frame and prevent the frames from settling into the surface. Auger anchors: Used to anchor bleacher frames to any surface other than concrete (asphalt, crushed gravel, soil, etc.). Concrete anchors: Used for anchoring the bleacher frames to concrete.